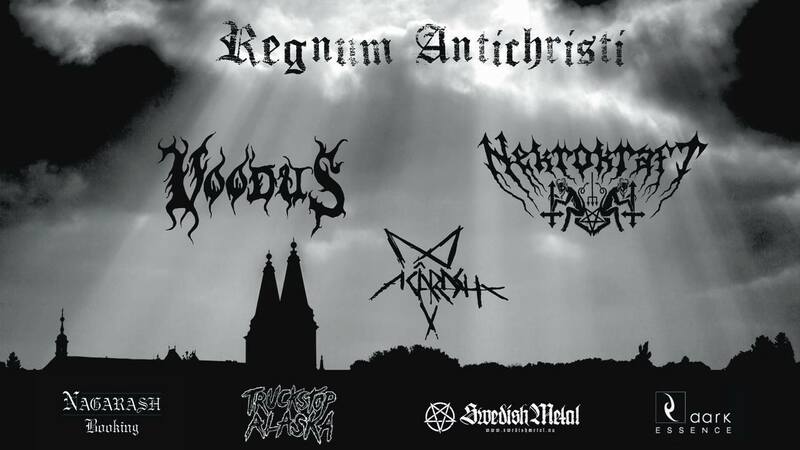 The festival Black Christmass will take place at Flygeln in Norrköping Sweden on December 16 and 17, 2016. 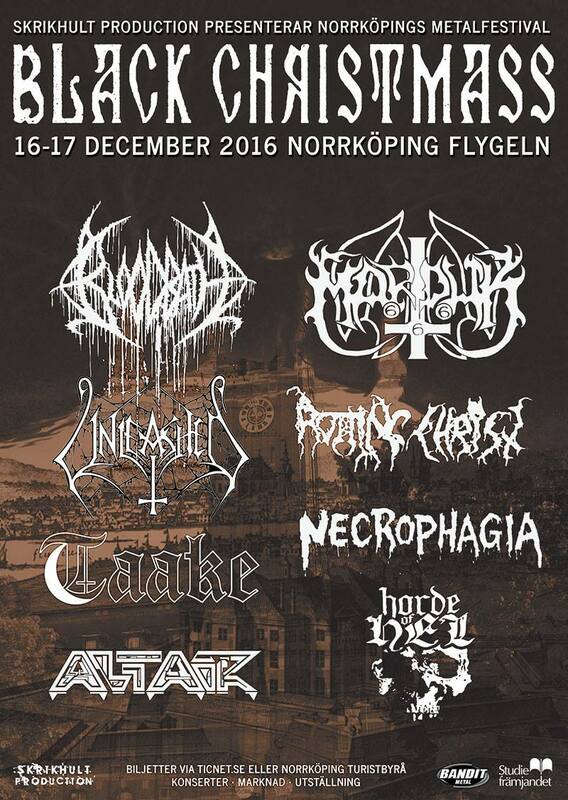 The kings of black metal, Marduk will perform the entire Heaven Shall Burn album on Black Christmass. You don´t wanna miss this unique opportunity….